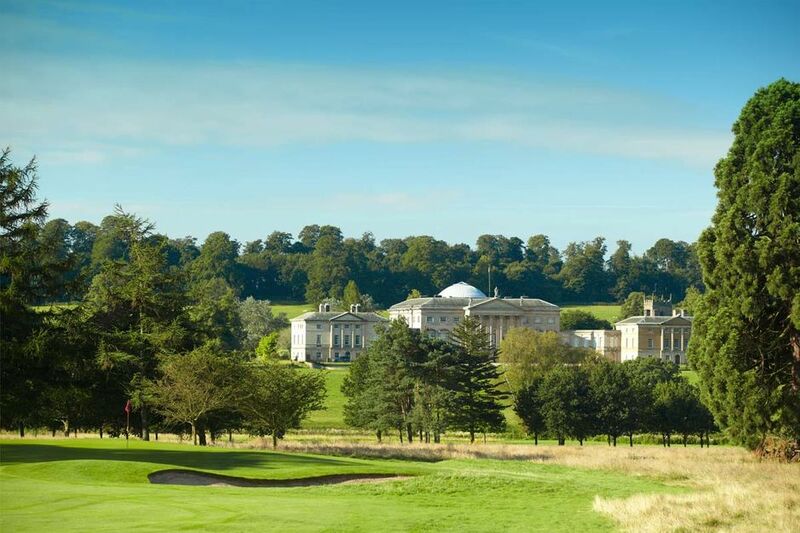 Kedleston Park Golf Club operates an equity policy, offering six and seven day memberships, together with junior(8-18), youth(19-21) and young adult (22-30). Members have access to a comprehensive range of practice facilities including a short game area, putting green, warm up nets, chipping area and a ten acre practice ground with distance markers and target greens. The club has a thriving ladies section, which oversees its own competitions on Tuesday and Thursday. The junior section has over a hundred members supported by a Junior Trust which raises funds on its behalf providing such benefits as free golf tuition. Mens competitions run throughout the year on Wednesday and Saturday and there is a comprehensive programme for mixed golf. Kedleston Park also has a large Social Membership who take advantage of the first class bar and restaurant facilities and enjoy other activities within the clubhouse such as bridge and snooker.